Planes have a black box, the White House has the NSA, WordPress has STREAM. When something goes wrong, you need to know how it happened. ⤵ We don't store your Admin URL, or anything else. You can also DIY install. Easy, huh? Make it even easier. Review changes the moment they happen. No refresh required. Stream thoughtfully organises your activity records. Filter and find, fast. Stream tracks everything, leaving nothing to mystery. 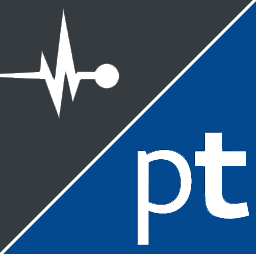 Stream automatically tracks every plugin making changes to your site. But we give a little extra love to some of our favourite plugins. 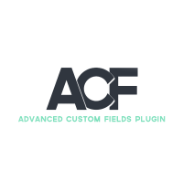 Track every change made to fields, field groups and field values in ACF. 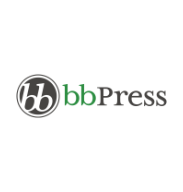 Track every change made to forums, topics, posts and settings in bbPress. 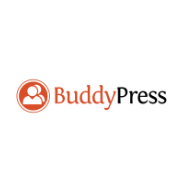 Track your social media accounts and settings in BuddyPress. 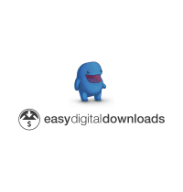 Track every change made to Products, Coupons, Orders and Settings in Easy Digital Downloads. 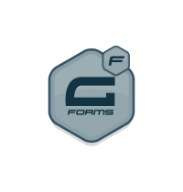 Track every change made to Forms, Leads, Notes and Settings in Gravity Forms. 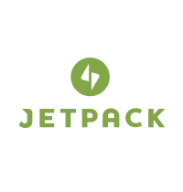 Track every Module activation, deactivation and settings change in Jetpack. 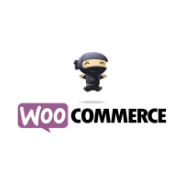 Track every change made to Products, Coupons, Orders and Settings in WooCommerce. Track every change made to your Settings in WordPress SEO. Stream 😻 contributors. Can you help? Stream to Papertrail allows you to send Stream records to Papertrail for safe-keeping (and from there, you can also archive to Amazon S3). 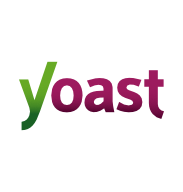 Stream to Slack allows you to send Stream records to Slack. Making Stream extensions is easy.